Take advantage of these free downloads which will help you with your software and IT asset management. 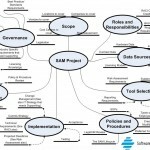 This populated RACI Chart has been created in support of the Processes documented in the SAM Charter SAM Process Kit. An A3 infographic highlighting the perils of ignoring the cohesion between Software Asset Management processes. 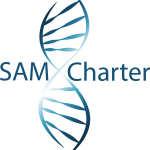 This document can help focus your SAM efforts as well as manage your software requests. ← The value of Processes in SAM…..